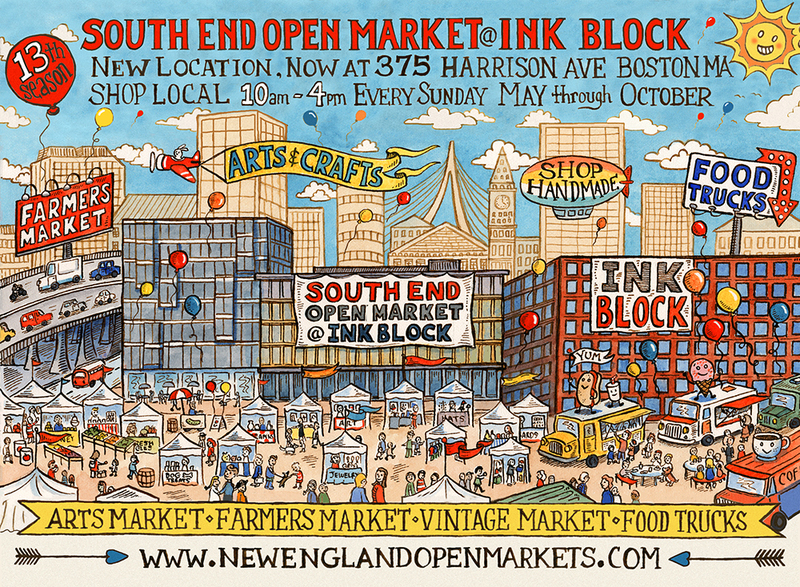 The South End Open Market kicked off the summer season at the beginning of May with a new location at Ink Block. Visitors to the eclectic Sunday spot in the South End can now enjoy one more added bonus in the form of alcoholic drinks. The market has partnered with Crash line Productions and from this weekend will start selling Sam Adams beer, a selection of wines from Wicked Wines, Angry Orchard and Truly Spiked & Sparkling hard seltzer. Beers and ciders will be reasonably priced at $5 a drink while prosecco and mimosas will be $6. The drinks will be joining the mix of food trucks, craft markets and farmers markets that are already open at the market every weekend. The South End Open Market launched at its new location this spring at 375 Harrison Avenue after splitting from the SoWa. The two markets are still in competition, but this addition of booze makes them both even in their offerings. 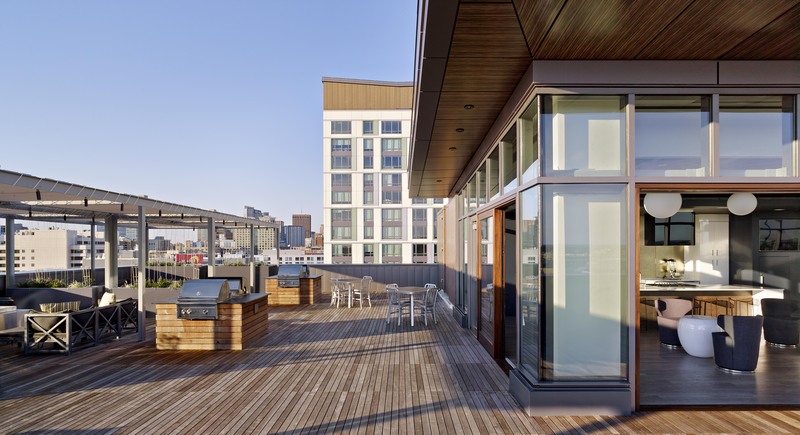 The new Ink Block developments are beautiful apartments in the South End with an eclectic mix of design and events such as the market surrounding it. The market is open every Sunday from 10AM to 4PM until October 30th. Visitors can enjoy beer and wine from 11AM starting this weekend. 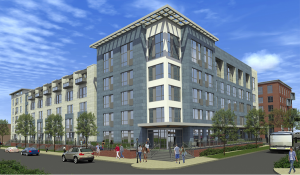 To find more about living at Ink Block contact us as leasing@advisorsliving.com. Sweetgreen, the popular salad chain, is expanding its signature greens to even more of Boston this year. 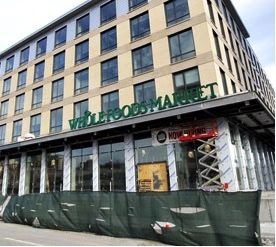 Fans of the popular lunch spot will be able to find five new stores in Downtown Crossing, Fenway, Downtown Boston, Harvard Square and the South End all before the end of 2016. Since it first opened in 2013, the chain which is originally from Washington D.C has been a hit with Boston residents. The new openings will double its presence in the city and hopefully help potentially reduce the notoriously long lines. Each store is specifically designed with the location and clients in mind and serious Sweetgreen followers will have noticed that the company is prioritizing online and mobile ordering, as well as going cashless. These adjustments are aimed to streamline the process and hopefully give customers more time during their lunch breaks! The brand sources all of its ingredients from local farms and suppliers, which is a hit with the healthy Boston community. 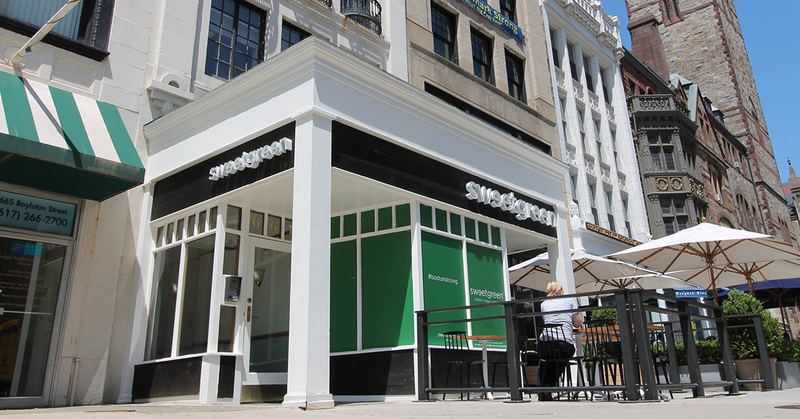 If you're looking for the Sweetgreen locations that are already open you can find, two in Back Bay as well as in Fort Point, Chestnut Hill and Lynnfield. - Fenway, 132 Brookline Ave.
- South End, Ink Block, 354 Harrison Ave.
Royal in the South End is Boston's First Big Close of the Year! 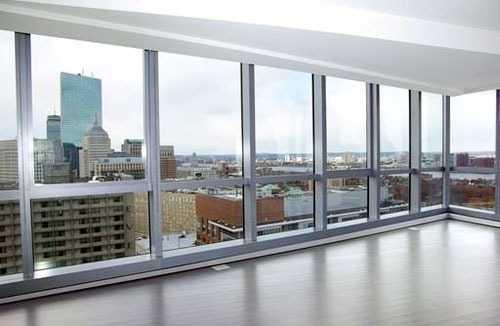 News of South End being the up-and-coming spot proves true! 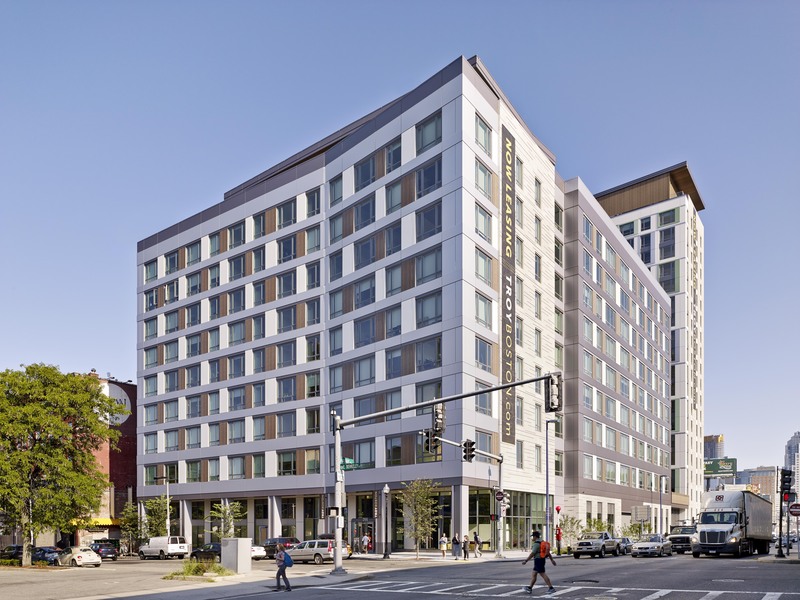 South End recently hosted Boston’s first big close of 2015 at the Royal on 407 Shawmut Avenue. The condo is carved from an old Salvation Army building—restating the gentrification process like no other. 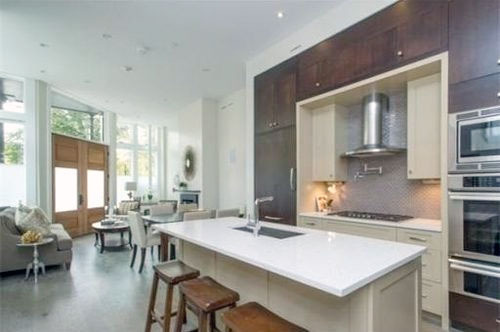 What was supposed to sell for $811 a square foot, sold for $733 a square foot, and still landed at a juicy total of $1,250,000. And they don’t plan to stop there. Brokers are working steadily to keep this move going. 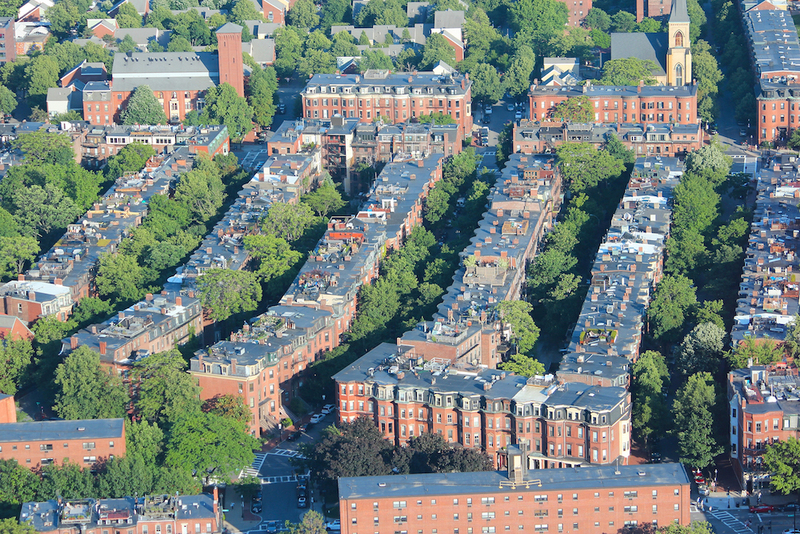 So home shoppers keep an eye out for South End – worthy deals are in store for you! You can view what’s currently available here. 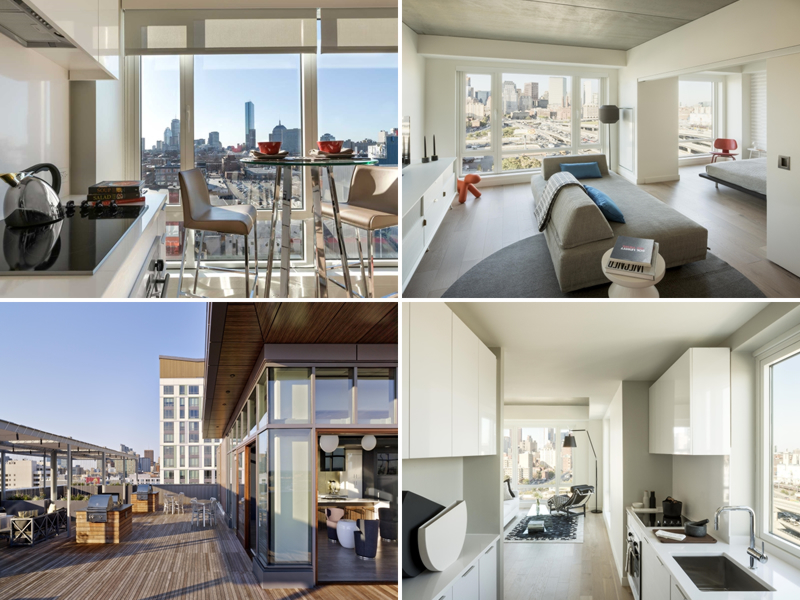 Troy Boston is an additional modern class of touch amidst the South End construction boom. The principles integrated in to the backbone of this building are such of focus on creativity and vibrancy, which are intended to inspire people to work and learn in these livable spaces. 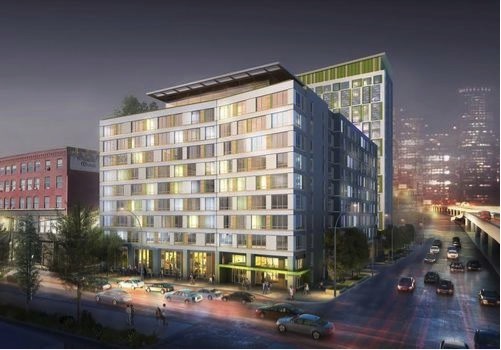 The developer’s vision is coming to fruition as a full amenity building that features 82% post-industrial recycled content flooring, and an electricity co-generator producing 100% of the building’s hot water and 54% of its heat. Along with common amenities, the building also includes a pool deck and fitness center for all 378 apartment unit holders to occupy. 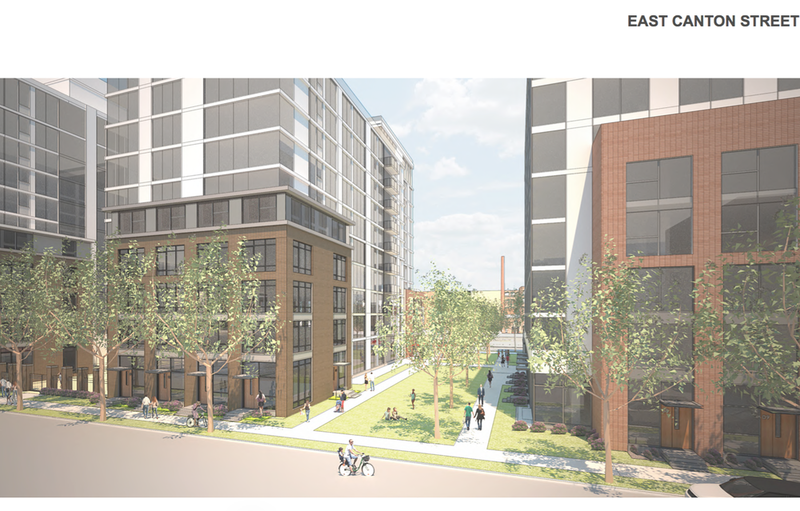 In addition to the two residential towers, Troy Boston will include “approximately 6,000 square feet of retail space and a 180-space parking garage…and will adjoin the Ink Block, the massive residential-retail project on the site of the old Boston Herald HQ that includes the Sepia Boston,” reports Curbed Boston.